What to wear in Morocco ? I have been wanting to tackle this subject for the longest of times. 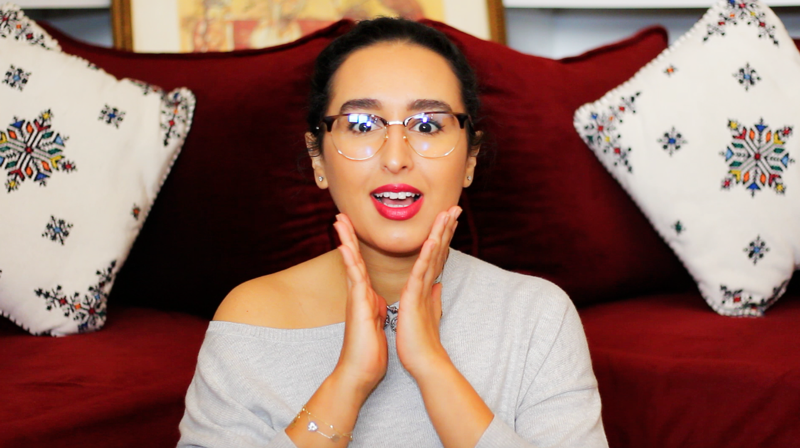 For years, I have been reading all over the Internet different articles and blog posts advising women on what they should wear when in Morocco. 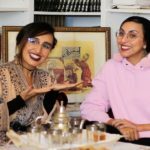 Most of those answers have been somewhat confusing to me, as a Moroccan living in Morocco, and I found them to be mostly misleading. So today, I took it upon myself to answer this (weirdly enough) recurring question of; What to wear in Morocco? I could live in her closet ! !